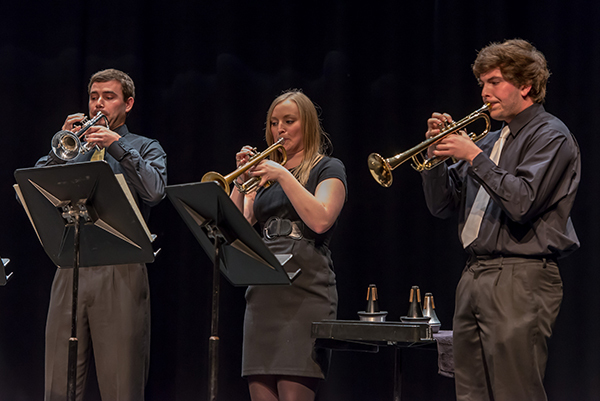 The award-winning Bob Cole Conservatory Trumpet Ensemble live in competition. 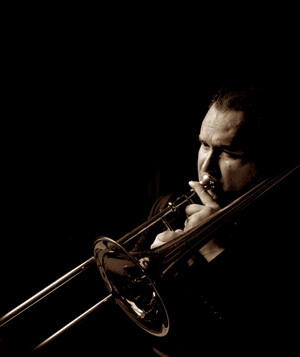 "Brass At The Beach" is your pre-professional training ground for brass players. Our esteemed studio faculty hold some of the most coveted positions in the United States, and all have tremendous teaching experience. Competition is encouraged and expected in a rigorous yet friendly environment with a proven track record of success. Performance opportunities are the key to our program. 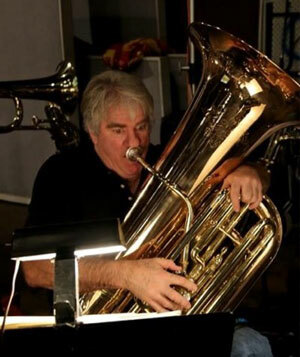 The BCCM offers two symphony orchestras, two wind ensembles and a concert band, brass quintets, a trumpet ensemble, trombone ensemble, tuba ensemble and three jazz orchestras. 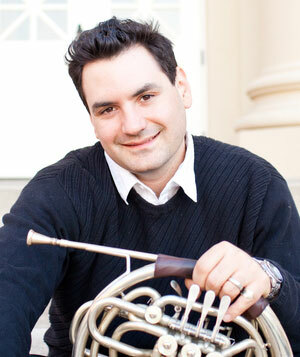 Our symphony orchestra is top-notch with the leadership and programming of Dr. Johannes Müller-Stosch. 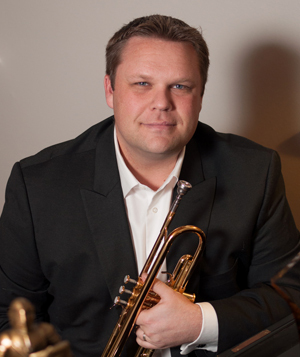 Under the direction of John Carnahan, the Wind Symphony has performed at major conventions throughout the country and abroad. 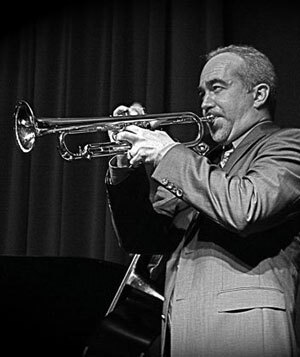 Trumpeter Jeff Jarvis has led our Concert Jazz Orchestra to performances at the world-renowned Monterey Jazz Festival. 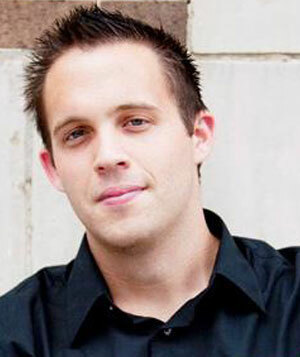 "You can study with performers with real-world experience in real-world music situations." Trumpet students in performance at the Daniel Recital Hall. Our studio teachers have performed on hundreds of motion picture soundtracks. 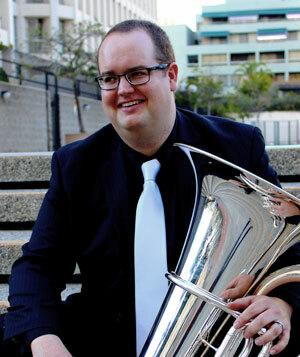 You can study with performers with real-world experience in real-world music situations: Kyle Covington, John Lofton, Bill Reichenbach, and Steve Trapani, trombone; Ryan Darke, Rob Frear and Rob Schaer, trumpet; Dylan Skye Hart and Jenny Kim, horn; and John Van Houten and Gabriel Sears, tuba and euphonium. Do you want to be a part of music in the professional world? Rub elbows with the ones who perform it, compose it and record it every day: come to "The Beach!" 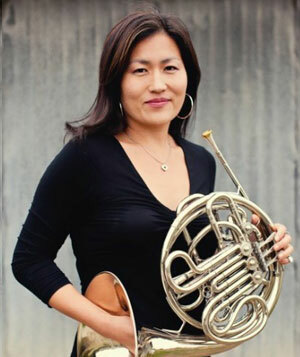 This degree program is designed to provide a well-rounded education for brass instrumentalists through extensive private study, large ensemble and chamber music experience, substantial music theory and music history courses, a high-standard piano proficiency sequence, conducting, as well as a broad liberal education. The degree program is designed to prepare students for professional auditions and employment, as well as solid preparation for graduate degrees in music. Only the most highly qualified undergraduate students are encouraged to apply to the Master’s Degree in Performance Program at CSULB. Graduate students and studio teachers work closely together to establish the highest possible level of performance. The program requires focus, commitment, and absolute dedication to the most demanding artistic and academic standards. Every possible performance opportunity should be embraced by MM candidates, including solo and chamber competitions, masterclass performances and summer festivals. Our faculty is uniquely positioned to help you set and achieve your goals. 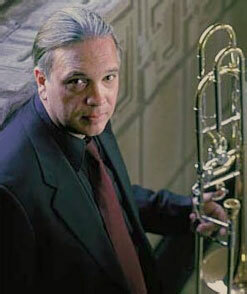 Rob Frear and Steve Trapani conduct the University Brass Ensemble, Graduate Brass Quintet, and the Conservatory Brass Quintet in a celebration of the music of Anthony Plog.